TECNICA Top. 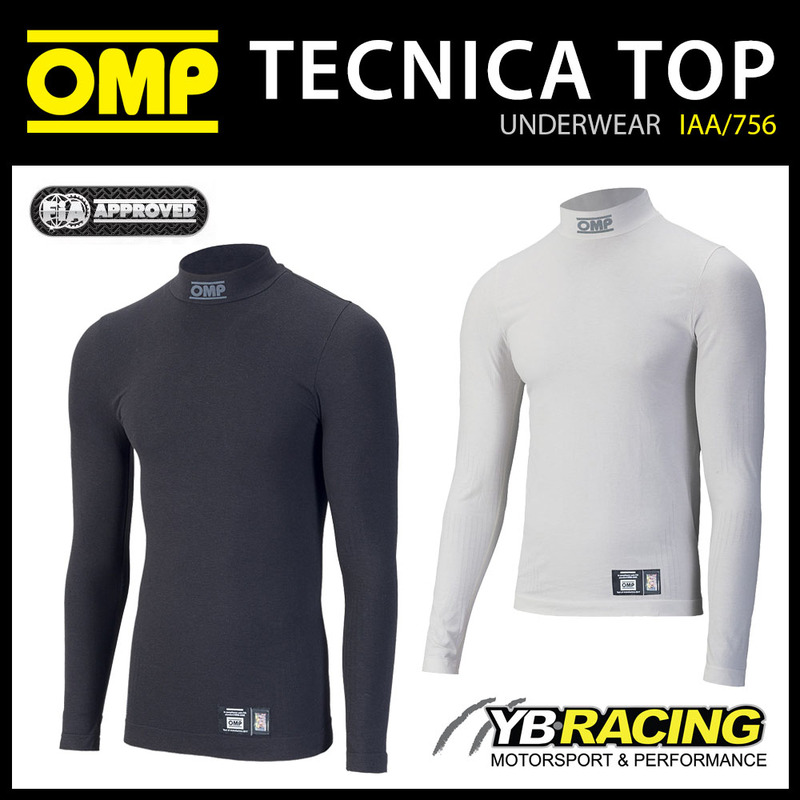 Professional long sleeved underwear top with high neck for maximum protection made with a new comfortable fire retardant seamless fabric. The high breathability fabric inserts on main perspiration areas ensures the best comfort and a perfect fitting. 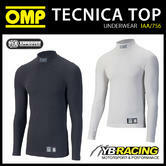 Description: TECNICA Top. 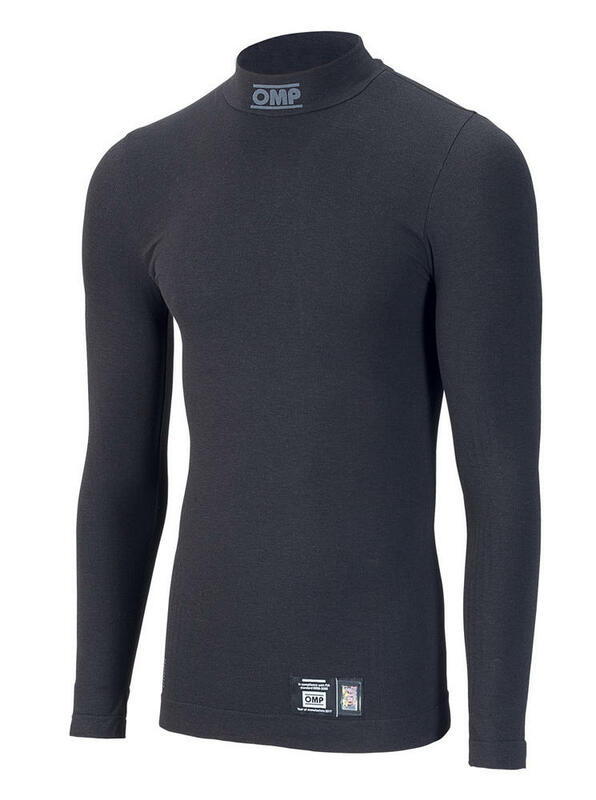 Professional long sleeved underwear top with high neck for maximum protection made with a new comfortable fire retardant seamless fabric. 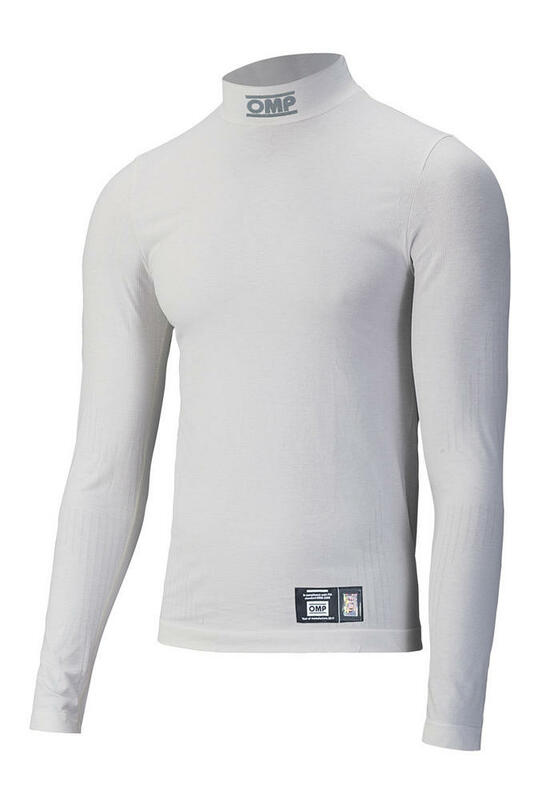 The high breathability fabric inserts on main perspiration areas ensures the best comfort and a perfect fitting.